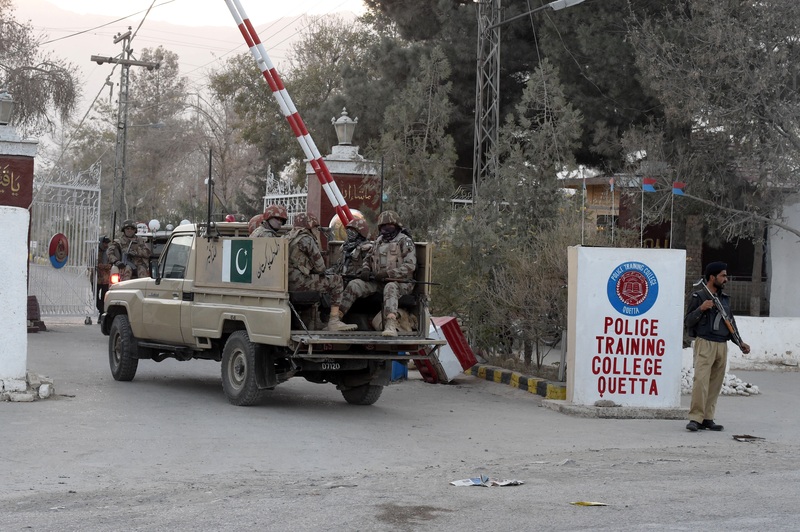 QUETTA --The Pakistani government has decided to help Balochistan Province police and Levies Force personnel fight terrorism, Interior Ministry officials told Pakistan Forward. The decision comes after a suicide bomber killed more than 70 people last week at Quetta Civil Hospital. Provincial authorities fear that terrorists in the province could be turning their sights on "soft" targets. Army training is coming soon. 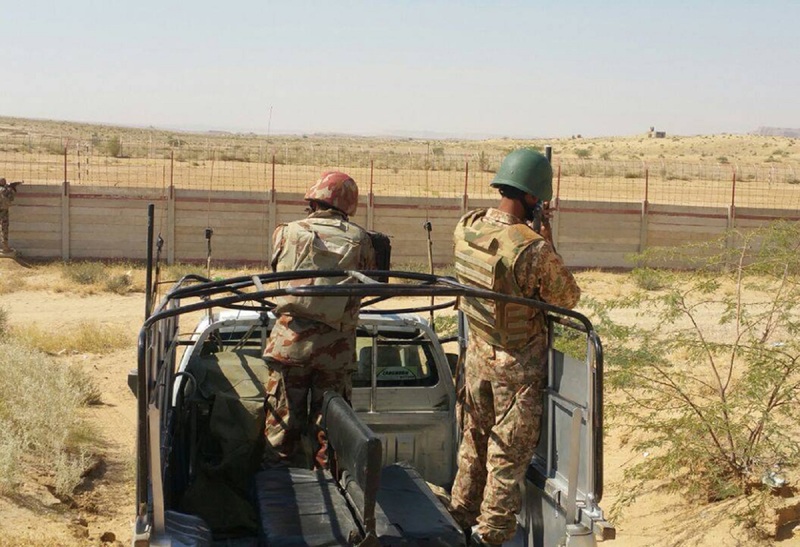 "The counter-terrorism unit of the Pakistani army will impart specialised training after the selection of the first two batches of police and Levies Force personnel," Muhammad Bilal Durrani of Quetta, a senior defence official, told Pakistan Forward. The training includes "sharpshooting, planned assault, room-to-room combat" and other skills, he said. Authorities will select the trainees "based on their track record", he said. Initially, the training will last 30 days, but "it could be increased to two months", he said. "In the second phase of training ... the police and Levies Force personnel will take a special two-week course on using sophisticated devices used in counter-terrorism operations," he said. "This training will enable our forces to meet the challenges of internal security," he added. The army has helped before, he said. "In 2013, the army provided 5,000 weapons and Rs. 500,000 (US $4,778) worth of ammunition to the Balochistan Police, beside training hundreds of police officers on counter-terrorism," Durrani said. 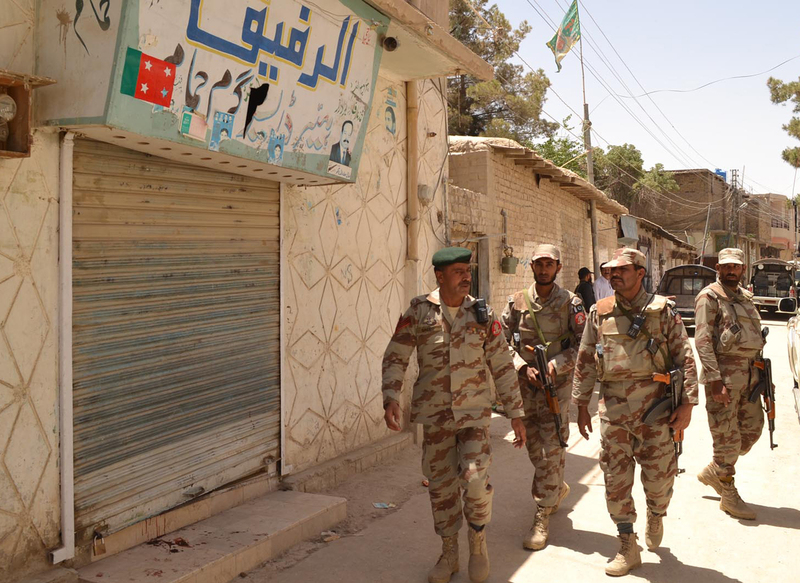 Local forces in Balochistan "need advanced counter-terrorism training", in light of recent violence like the Quetta suicide bombing", Quetta-based security analyst Muhammad Nadeem told Pakistan Forward. "In Balochistan, the police play a vital role in the war against terror," he said. "The training ... will prove very beneficial." As shown by the Quetta bombing, terrorist groups in Balochistan "have changed their strategy", Nadeem said, adding that this development makes training the police and Levies an urgent matter. "The Balochistan government is wholly determined to implement the National Action Plan against terrorism," Mir Sarfraz Bugti, the provincial minister for home and tribal affairs, told Pakistan Forward. "Special operations conducted by intelligence personnel are exposing terrorist groups' plans," he said. "The current wave of terrorism in Balochistan is meant to sabotage the development process," he said. "Terrorist groups want to ... spread unrest in the province, but they cannot succeed." "We hope that the newly trained personnel of the police and Levies will add more strength" to the province's fight against terrorism, he said. The army is calling on tribes in Balochistan to step up and help defeat terrorism. "The tribal leaders and their clans must come forward to play an effective role," Lt. Gen. Aamer Riaz, commander of the army's Southern Command, said to a jirga of tribal leaders in Chaman July 29. "It is the prime responsibility of tribal leaders to identify elements involved in the unrest," he said. "Peace will prevail ... We all have to work together." "The war against terrorism will continue until the end of the last terrorist," Riaz said. Security agencies say six suicide bombers who may try to disguise themselves as law enforcement are planning an attack. Some 1,400 closed circuit television (CCTV) cameras will be installed at all six entry and exit points of Quetta, as well as in other important locations throughout the city.